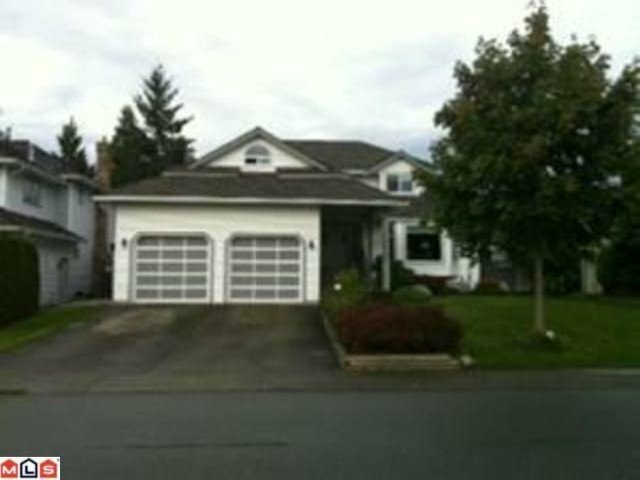 A lovingly maintained original owner home awaits you near the popular Boundary Park and Delta Watershed Park. This home has a large backyard with magnolia, plum, kiwi, maple, lilac, curly willow, blueberry, and wisteria plants, yet stillhas a large grass area for the kids! Updated vinyl windows, roof, floors, kitchen counters and pot lights. This home is a must see. It won't last long so call today!